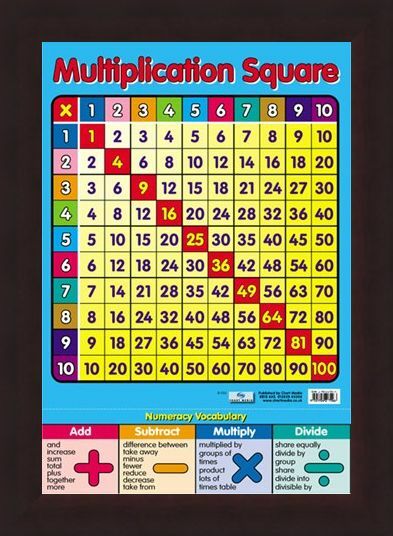 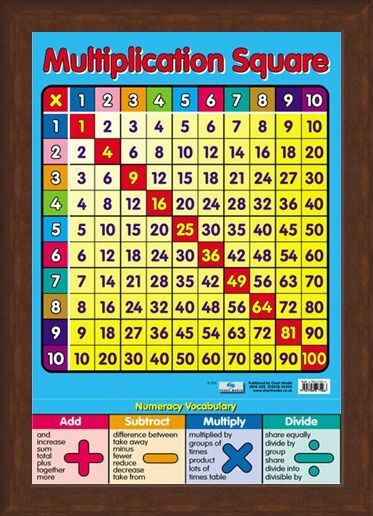 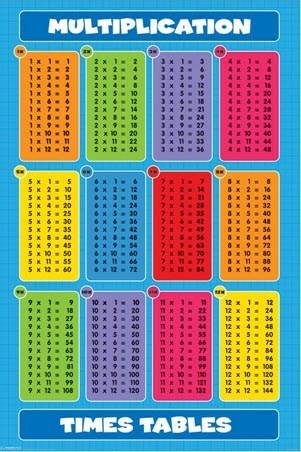 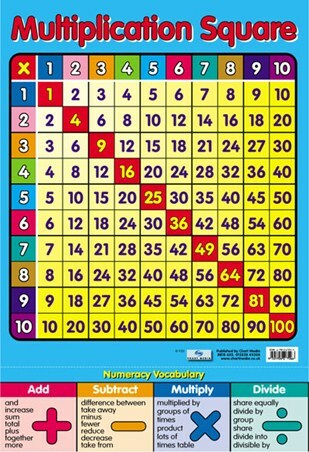 Children's Educational Mini Poster: Help your children achieve mathematics success with this fun packed glossy Multiplication poster that makes learning cool. 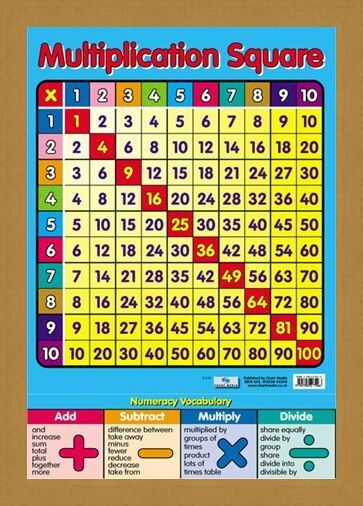 With vibrant colours and a simple format, this will be a sure fire hit with your child. 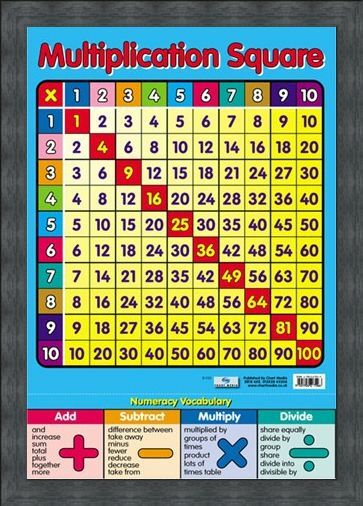 Also featured on the poster is some Numeracy Vocabulary which explains what the symbols for Add, Subtract, Multiply and Divide mean. 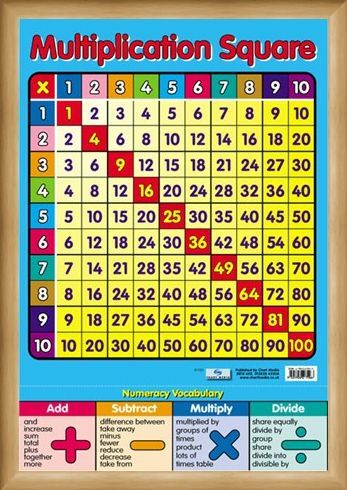 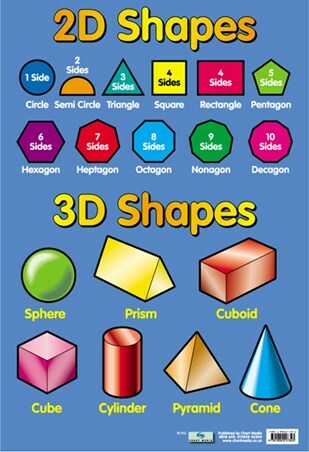 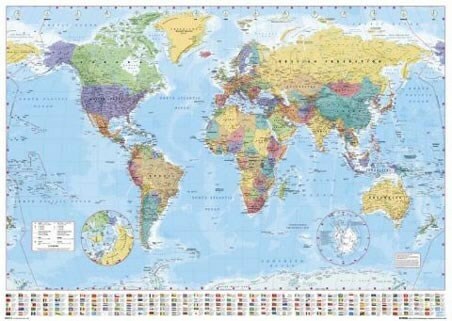 Have fun learning with your child and this stunning poster which is as easy as 1,2,3. 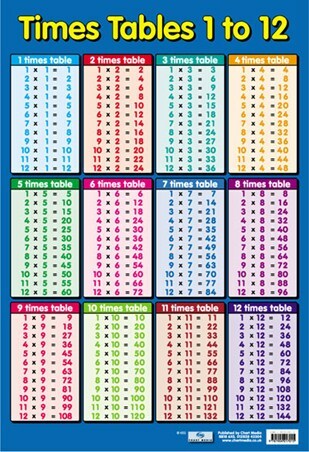 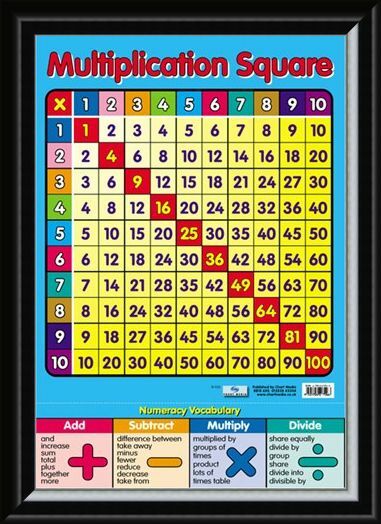 High quality, framed Multiplication Square, Times Tables mini poster with a bespoke frame by our custom framing service.